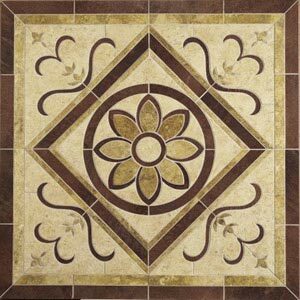 Discount Flooring provides the most quality floors to make it easy to update any room in your home. 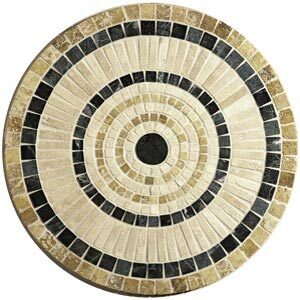 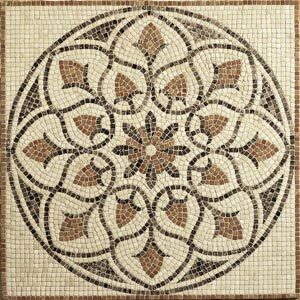 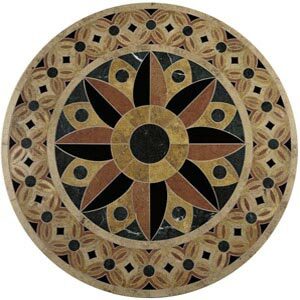 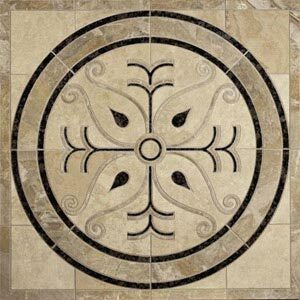 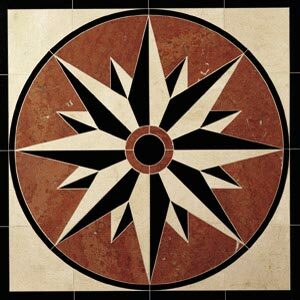 That's why we carry the Daltile Medallion line of natural stone flooring. 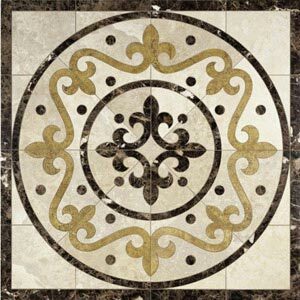 You can trust the Daltile name to manufacture quality natural stone floors and the Medallion line is gorgeous and versatile, making it easily installed in any room in your home. 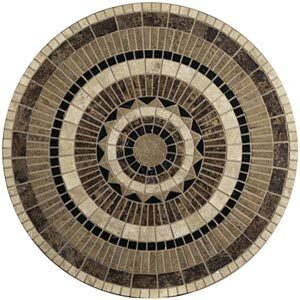 Discount Flooring offers unparalleled customer service, doorstep delivery, and helpful buying guides so all you have to do is choose your dream floor.